TOTAL Gabon acted as the representative of the Gabonese government for the rehabilitation and upgrading to ICAO standards (International Civil Aviation Organization) of the Port Gentil international airport, under the Gabon public fund dedicated to economic development projects (PID). • implementation of security infrastructures, development of access roads and car parkings in the public areas. • coordination and interface management for all the packages.TOTAL Gabon acted as the representative of the Gabonese government for the rehabilitation and upgrading to ICAO standards (International Civil Aviation Organization) of the Port Gentil international airport, under the Gabon public fund dedicated to economic development projects (PID). 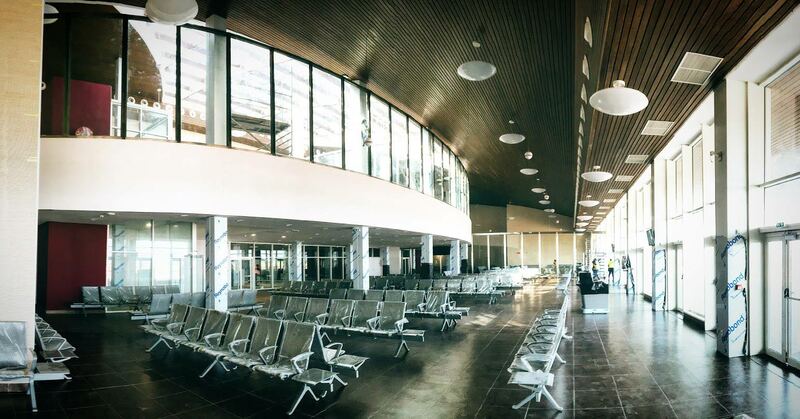 The passenger terminal has a floor area of approximately 8000 m² and 3000 m² of mezzanine. 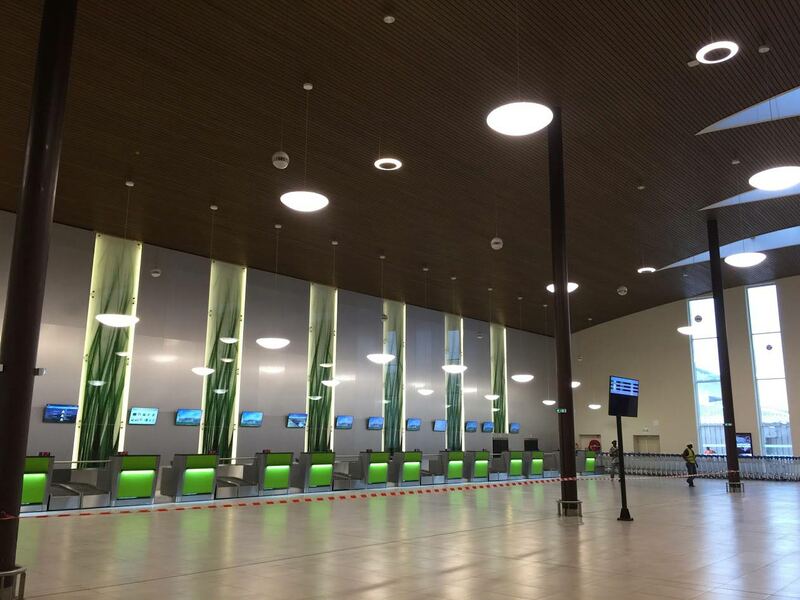 It is designed for a capacity of 1 Million PAX and comprises 12 check-in zones and 3 passport-security control zones. The terminal's design is focused on high capacity, style, fluidity and optimality.